this is good news. 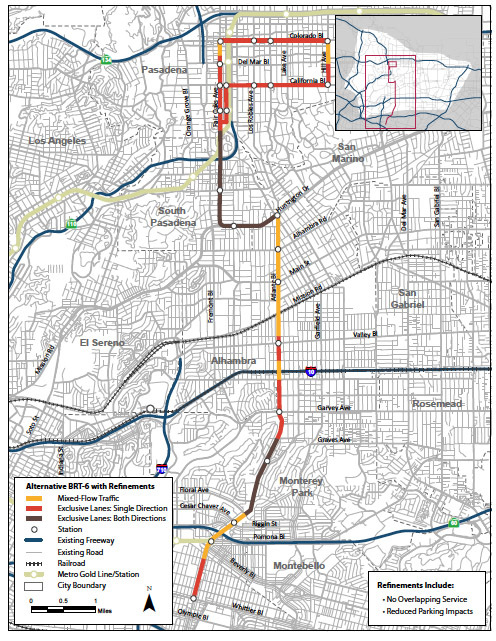 southern california needs to put more money into public transit. for all of you who are opposed to this, let me point out a few simple long term benefits of how this is great for los angeles. For starters, less smog in la (as we know very harmful to our health) is always a plus. Then think about this…public transit equals you dont have to drive, which then in turn means if the trains went towards nightlife, it means you get to drink and dont have to drive which means alot more fun. Lots of people doing this equals tons of revenue for bars and restaurants in the city. Which then in turn means that more restaurants, bars, services, retail, you name it will be built near every stop, which means more places to go and things to do in la! this then leads to more competition which forces businesses into pricing reasonably to attract customers. More things to do means more places cheaper prices which equals A BETTER LOS ANGELes.